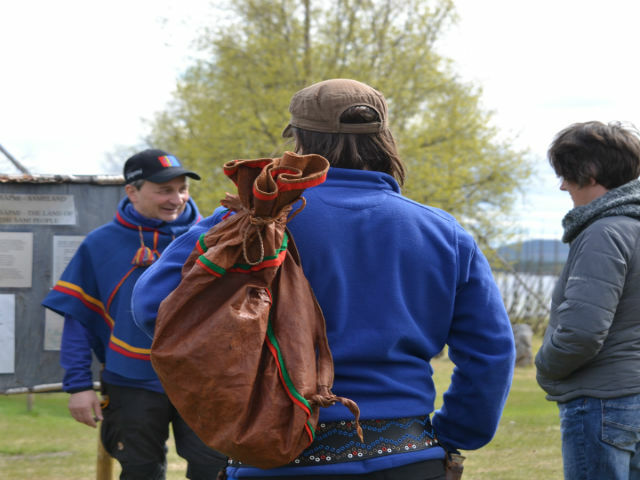 Easily accessible outing spot in Jukkasjärvi with grazing reindeer, Sámi cultural exhibitions and local food in Café Sápmi, handicrafts and guided tours daily. In only 900 walking distance from Icehotel. A gem 3 km outside Jukkasjärvi where silence rules supreme. 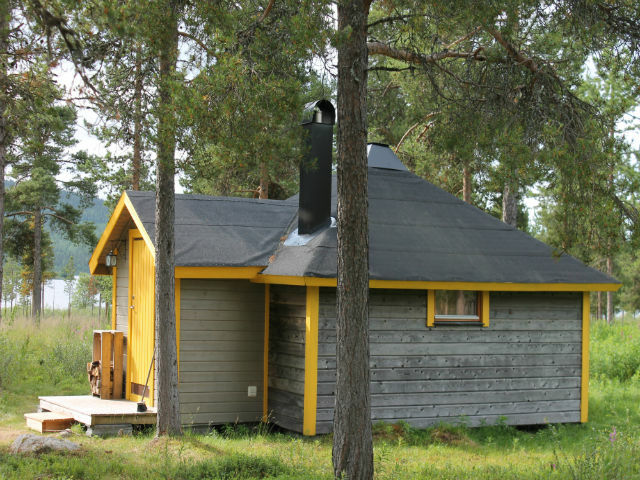 Five cosy cabins in Sámi design nestled in the taiga forest at the banks of river Torne. Service hut with joint self-catering facility, barbecue site, sauna, showers and WC.